Today we’d like to introduce you to Alexandra Benavidez. I am from a small town of Odessa, Texas where I grew up dancing at the age of three years old at Shout Cheerleading by Welton Blaylock. I continued to dance and play sports at the jr.high level where I was on the Ector Jr. High Dance team still continuing to dance outside of school at Shout Cheerleading. I eventually became a showgirl at Odessa High which is one of the top high school national winning dance teams in the state of Texas. During my senior year, I made history by being the first and only hip-hop solo to win a national solo title at Crowd Pleasers Nationals in San Antonio, Texas. Later I went on to dance at Debbie Allen Dance Academy Summer intensive in L.A and work for ELITE DANCE COMPANY which changed my life, and I applied and attended Texas Woman’s University where I studied Dance and Business Marketing. Since Moving to Dallas for School, I met two-time Grammy award winners “PlaynSKillz” who gave me all the knowledge and the jump start to my career. While dancing and artistic directing for PlaynSkillz and their artists I decided that I also wanted to be the STAR and not in the background. Eventually, PlayNSkillz had an artist showcase for their signed artist at the time to perform. 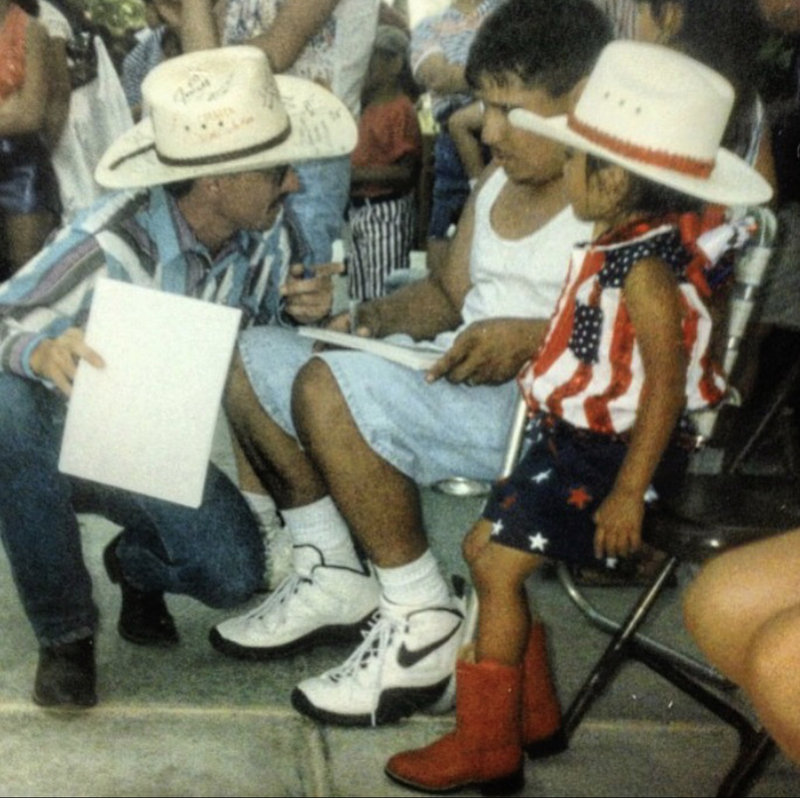 “Play” (Juan Salinas) gave me the opportunity that changed my life forever, and that was the chance to perform at their showcase as a singer/entertainer and not as a dancer or background dancer. 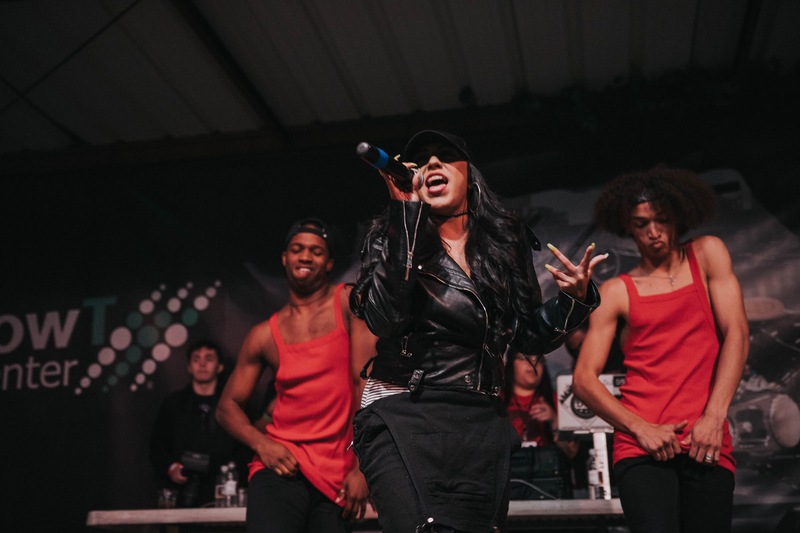 In the midst of beginning my music career and recording my own music, I was still choreographing for artists and their music videos and choreographing for schools and competitive teams. I recorded my first single “WayUp” which ended up getting some radio plays thanks to Kiss FM 103,3, B93, and KNON 89,3 and another station in New Mexico, after that I didn’t want to stop. I’ve opened up for artist like NELLY, MC Magic, Zapp Band, KapG, and AB Quintanilla to name a few. My fan base continues to grow not only as an artist but as a choreographer/dancer as well. 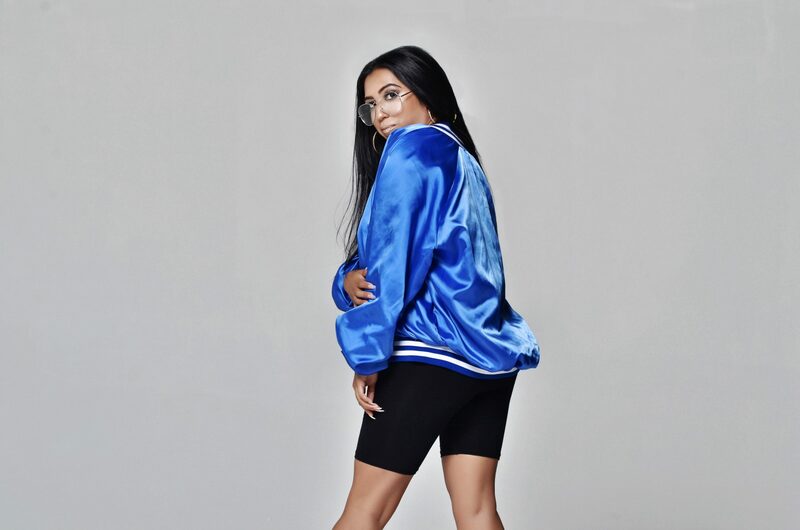 A choreographer and designer in LA labeled me the mashup between SELENA QUINTANILLA AND AALIYAH and that was an amazing compliment that I am running with. I’ve been super blessed past few years as a music artist. I’ve recorded a record for FrankieJ and although nothing happened with it, it was a dream come true also being able to choreograph the first rough draft music video for Daddy Yankee – Thanks to PlaynSKillz and my hard work. It’s never been a smooth road. I was a small town country girl who loved her Sweet Tea and Slow Roads. I moved away from home at the age of 17 turning 18 alone. That was already a struggle in its own. Most artists I meet in Dallas or LA still live with their parents or were born in Dallas etc. Being away from home and doing most things on my own with no investors or agents etc. was the biggest struggle for me along the way but it only makes the ride a whole lot sweeter. I wouldn’t change it now! I still struggle here and there but I if it was a smooth road I would be worried, haha! I tell my dance students I am a real-life version of “Hannah Montana” haha. 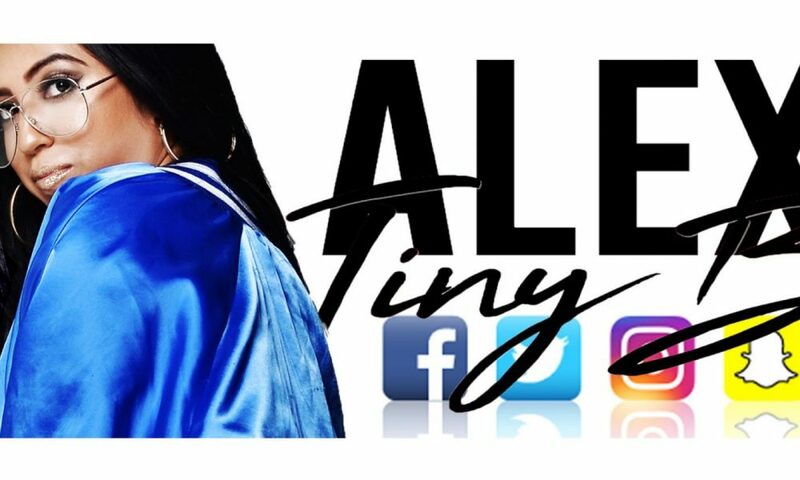 I am a Hip-Hop dance teacher during work hours and when I clock out on weekends and nights, and I am AlexTinyB a Recording artist with fans of all ages. What sets me apart from most artists is that here locally I like to think I am one of the only female artists that sings and dances. I know how to entertain. 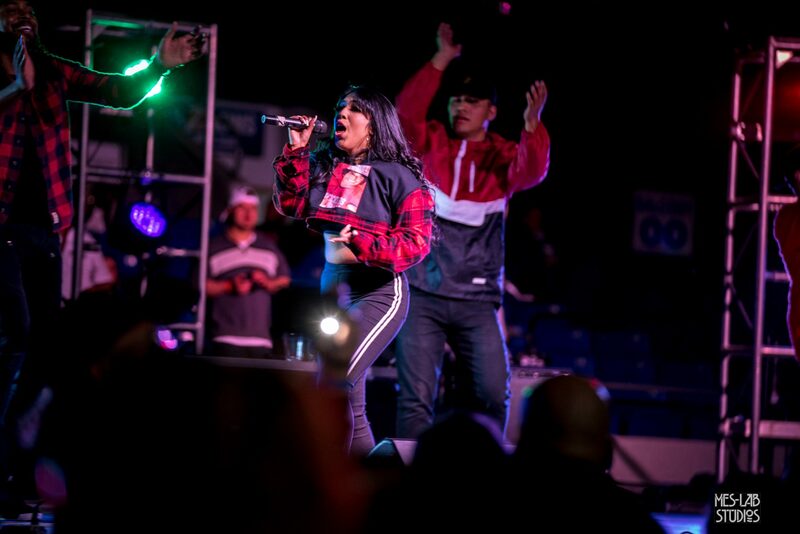 I may not be the best singer to some or best dancer to some, but I put a real show with a female DJ and Dancers and interactions with Dance Breaks and upbeat music, and know how to grab and KEEP an audience. Which makes me stand out from most artists no matter how many songs they have over me etc.